Originally spotted in a report from Apple Insider, and verified by TNW, Apple is clearing its retail locations of the legacy (non-Retina) 13-inch MacBook Pro. After phoning half a dozen Apple stores in and near San Diego, TNW found that clerks reported no real news (from management) as to why they were clearing the stock from the sales floor, but that it had been happening for “about a week.” One clerk even went so far as to say she was “surprised” and that the non-retina screens were still relatively hot sellers amongst older buyers. That said, phasing out the legacy models makes sense, as — fingers crossed — we should see an entirely new line of MacBook’s this fall. Of course, now that the legacy model is dead, you’ll have to learn to live without that optical drive. So, dry your eyes and grab a non-Retina MacBook Pro at a (presumably) steep discount if you can find one — or, better still, don’t buy a MacBook at all. 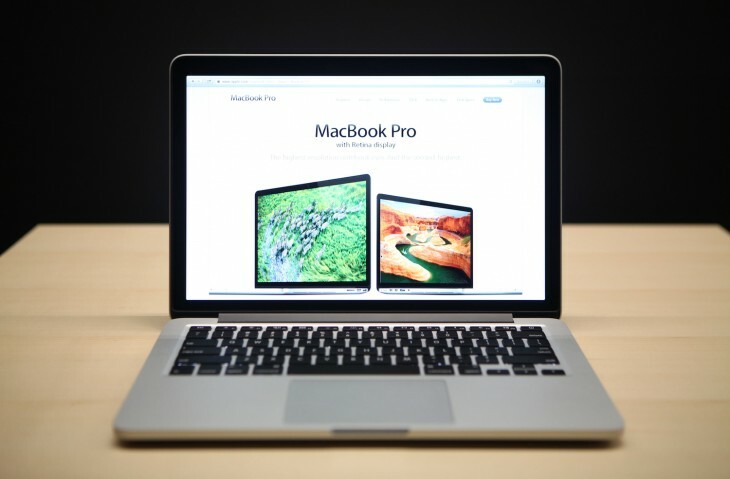 The current model, after all, is over a year old and new MacBooks are on the horizon.